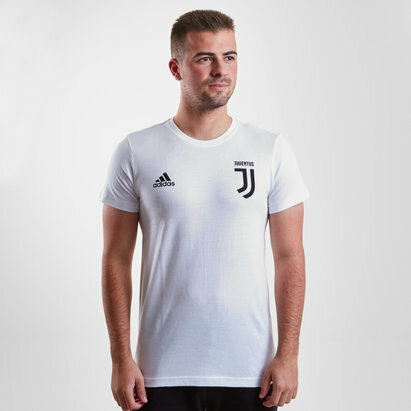 Playing host to some of Europe’s most celebrated and glamorous football clubs, Serie A has a dedicated international following. 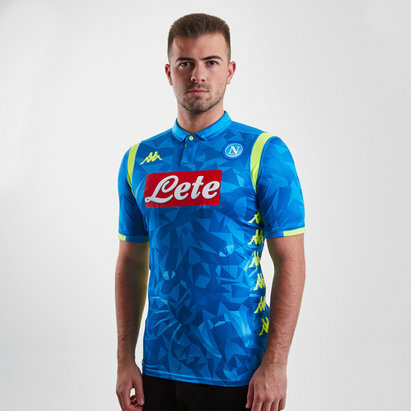 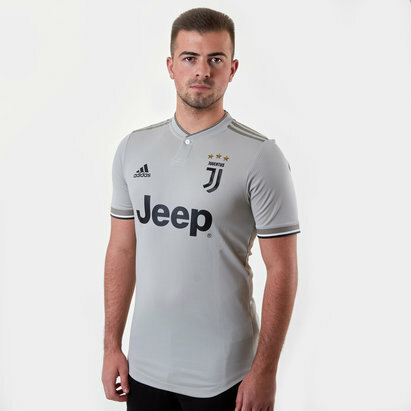 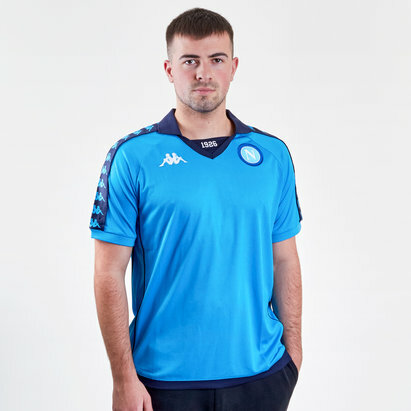 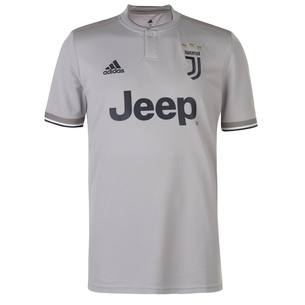 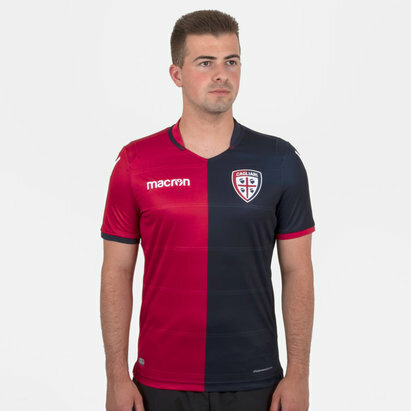 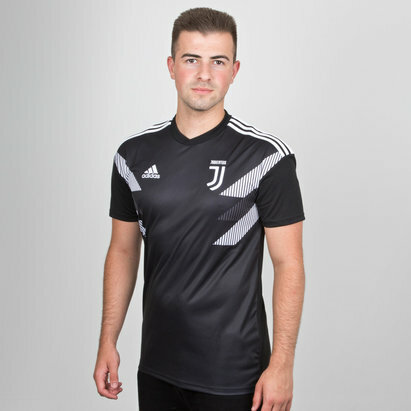 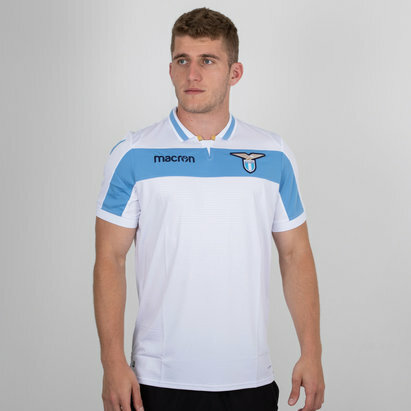 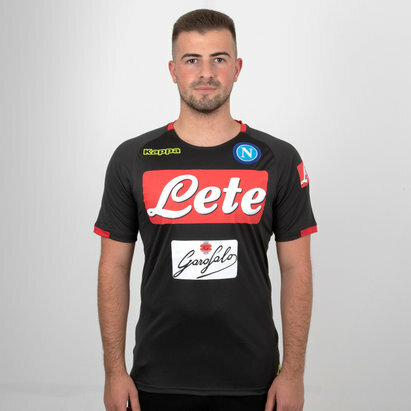 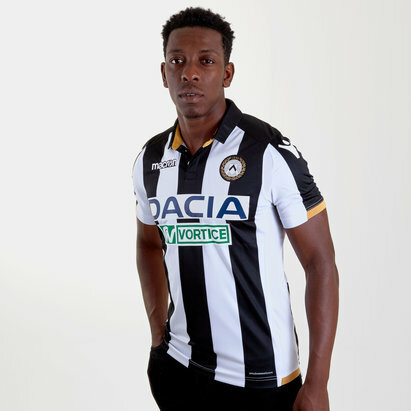 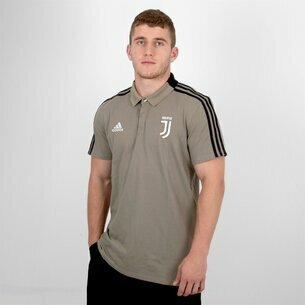 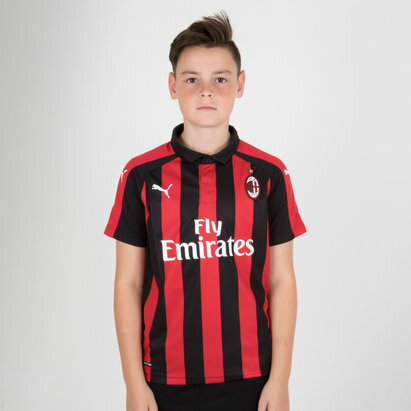 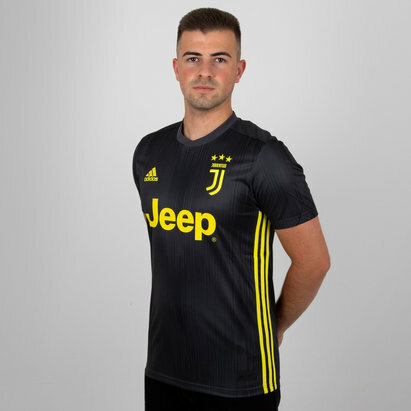 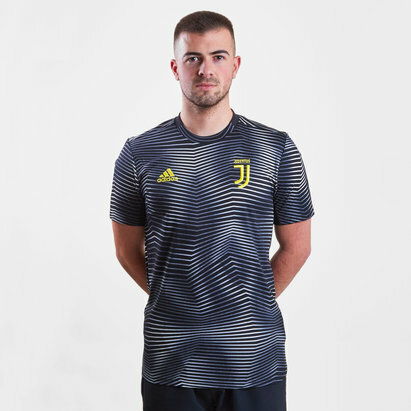 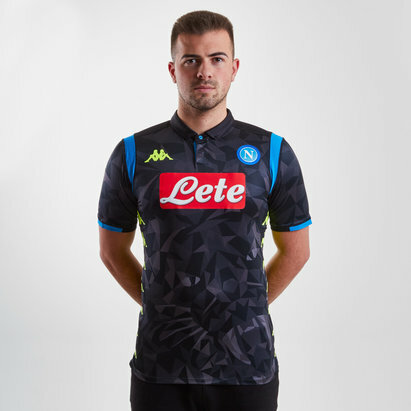 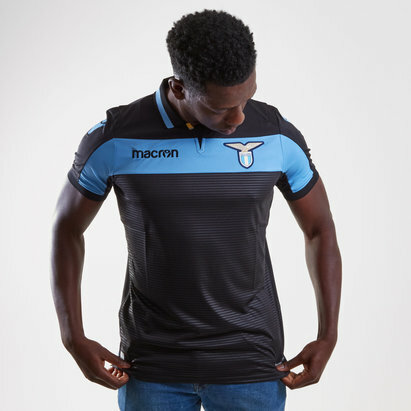 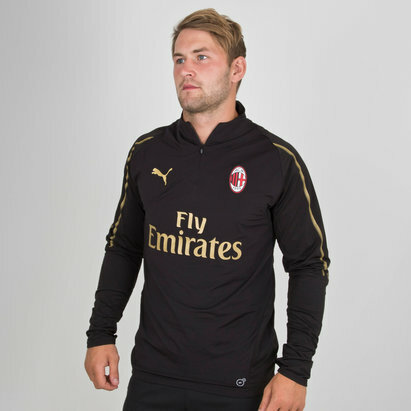 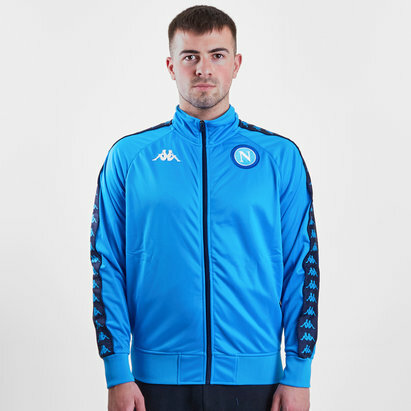 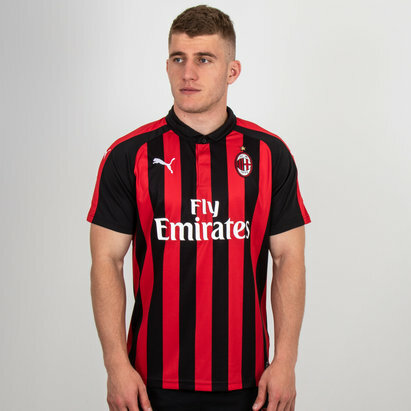 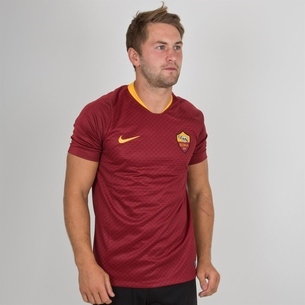 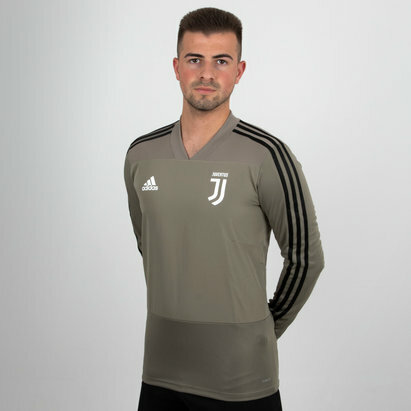 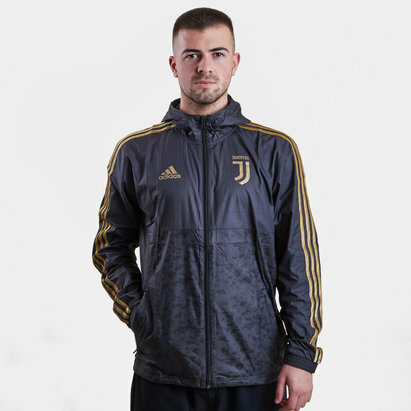 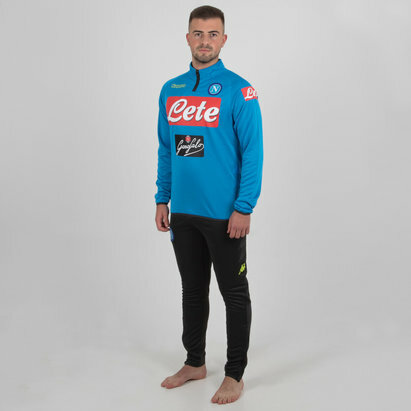 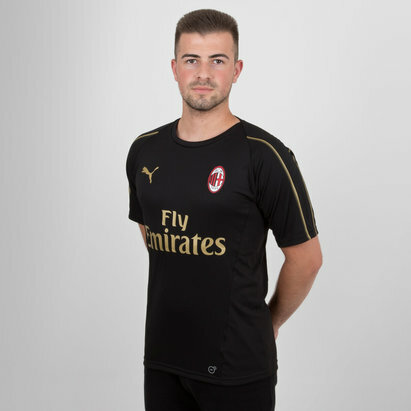 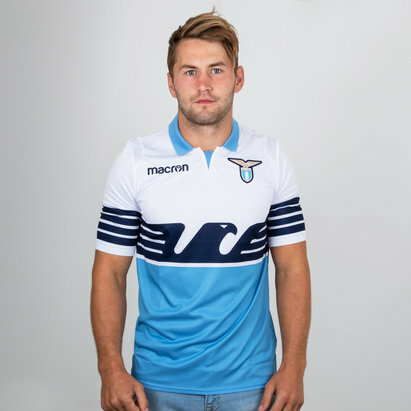 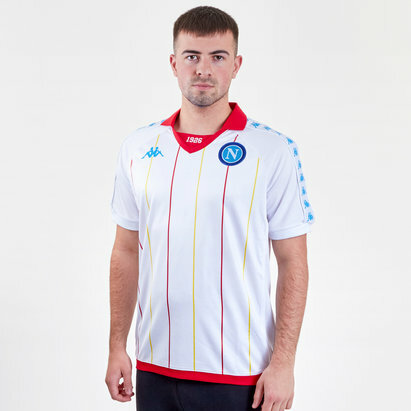 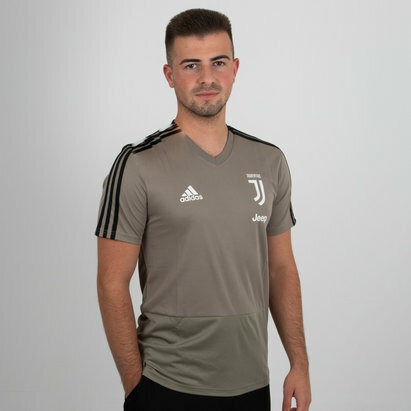 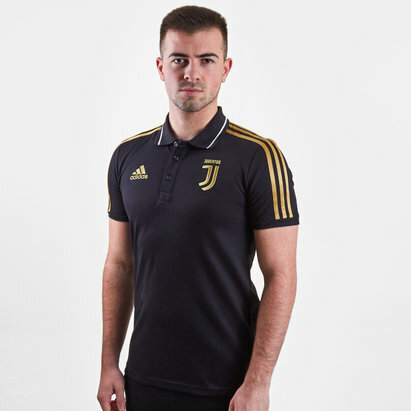 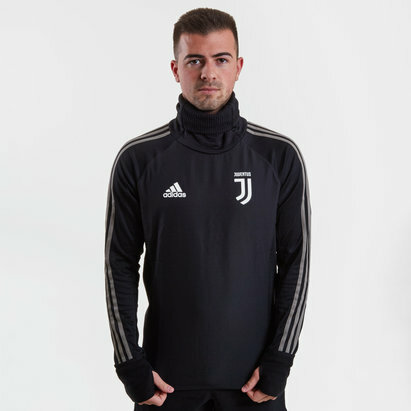 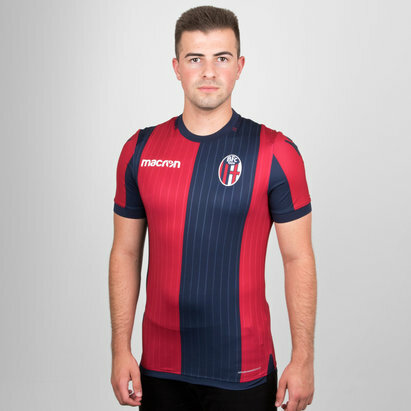 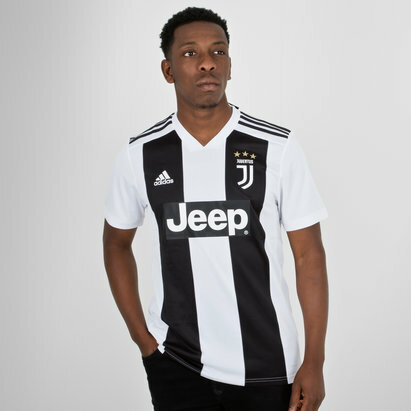 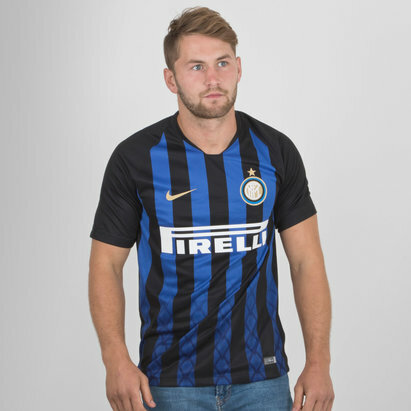 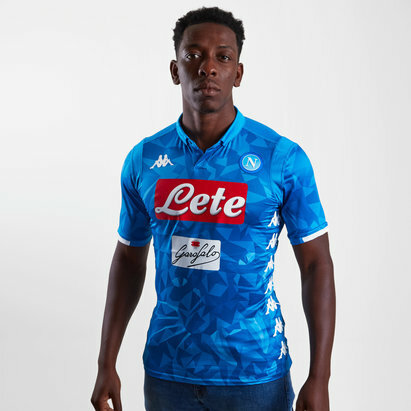 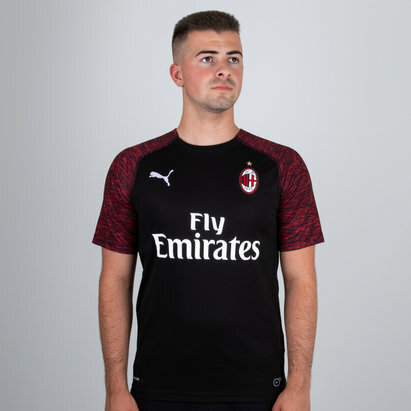 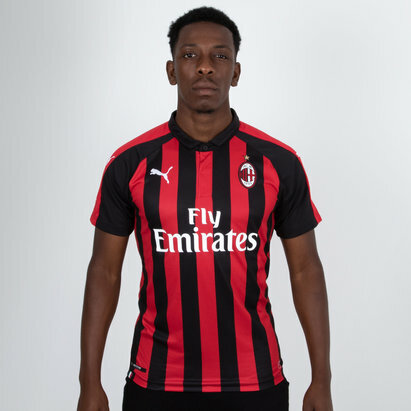 Whether you’re a diehard supporter of Italian football or a more casual admirer, you can get the latest official Serie A football shirts for 2017-18 here at Lovell Soccer. 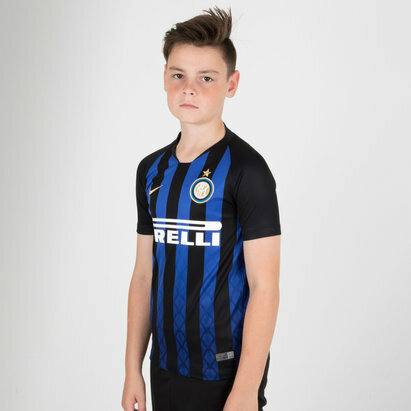 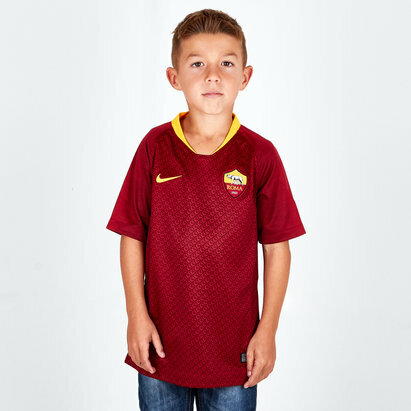 We’ve got replicas from a whole host of Italy’s top clubs, including Juventus, AC Milan, Inter Milanand Roma. 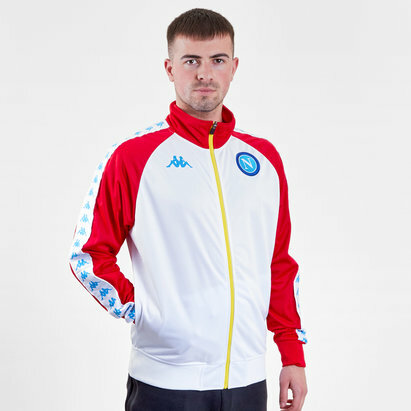 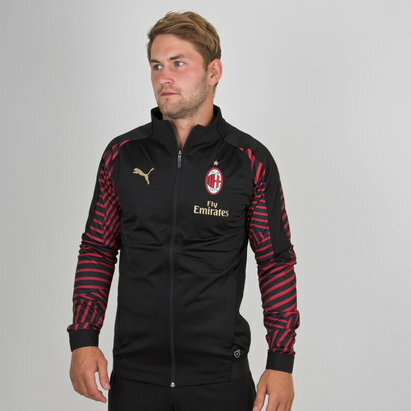 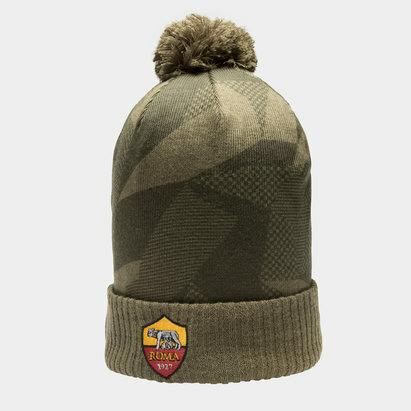 Browse the full Serie A collection at Lovell Soccer today and see what we’ve got to offer.